A few fishing buddies established the Bayside Anglers Group Ltd. in 1994. In 1995 we became incorporated and are now a 501(c)(3) non-profit organization/fishing club. 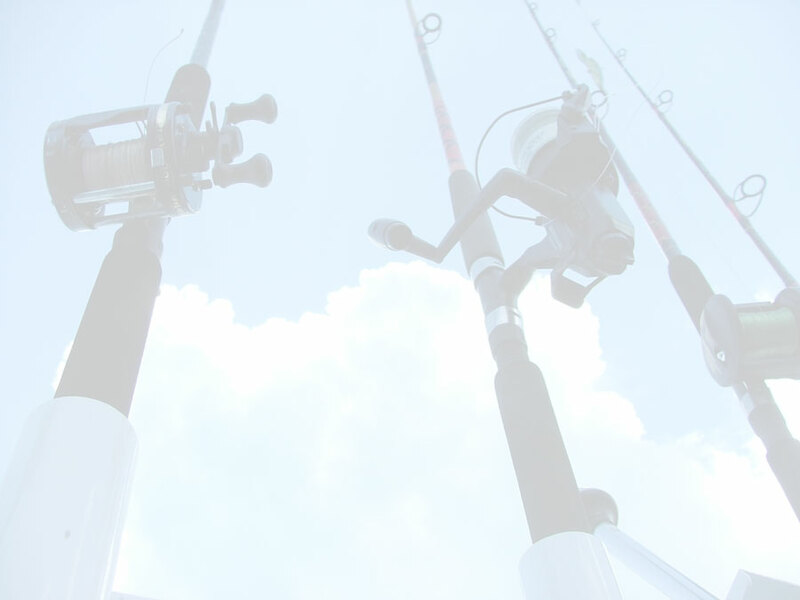 Our goal is to promote safe, effective, and environmentally sound recreational fishing practices. We share our knowledge to become better fisherman and offer our expertise to the public through various community outreach events. The club sponsors events all year round for the children and families in the community. Every April since 1994, with the cooperation of the NYC Parks Dept. and Partnership for Parks, we host our award winning annual shoreline cleanup “Bayside Anglers Waterfront Day”. We spend the day clearing a winters worth of floating debris from the shoreline of Little Neck Bay and Little Bay Park. This event brings together local residents, businesses, schools, colleges, various community groups and friends of the environment from all over the tri state area. Food and beverages are supplied for all to enjoy. To spice up this event we hold a raffle for prizes supplied by local and national businesses. In 1996, our results at this event earned us first prize in a national waterfront cleanup contest sponsored by Berkley Co., the well-respected tackle manufacturer. Other events sponsored or supported by the Bayside Anglers Group include; Annual Family Fishing Festival, BAG Annual Snapper Derby, DEC Children's Fishing Clinics, and the National Estuaries Day festivities at Alley Pond Environmental Center. We also hold club fishing excursions, swap meets, BAG Annual BBQ, BAG Annual Awards Dinner and our BAG Annual Holiday Party. The dinners are held at one of the many fine restaurants of Bayside, NY. We also enjoy the friendly competition of tournament fishing. We not only compete within the club; we also compete against other clubs as well. 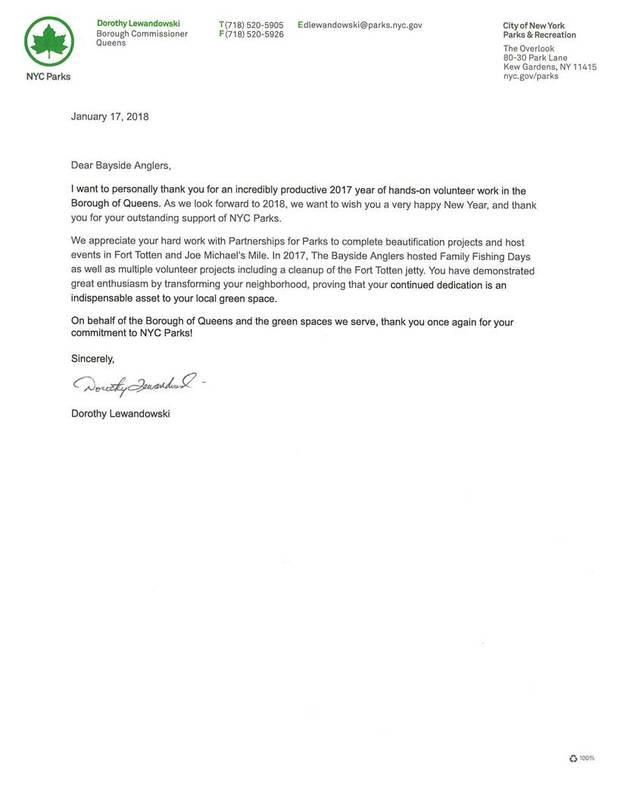 The Bayside Anglers Group Ltd., we are very proud to say, has scored in the top three of all NY fishing clubs in “The Fisherman" New York Surf Fishing Contest between the years of 2004~2006, we also placed well in the “most released fish” category every year since 2004. A number of our members have been honored individually for their accomplishments in this contest as well, most notably Steve Piliero's first place win 3 years in a row. Members also enter their best in surf and boat caught categories for club awards given out at our Annual Awards Dinner. The Bayside Anglers Group is out on the water almost every day. We strive to set an example to promote conservation, sportsmanship, and the camaraderie of fishermen, but mostly we are out there to catch fish and have a good time. If this is the kind of club you might like to be a part of, why not come to one of our monthly meetings (open to the public) and introduce yourself? Our general club meetings are held at 7:00 PM on the first Tuesday of every month at Alley Pond Environmental Center. Occasionally we hold general meetings in a different location. If you are interested in attending one of our general meetings, it would be a good idea to contact our Club President Joe Oliveri by email at president@baysideanglers.com or call 347-886-6138 to verify the meeting location.